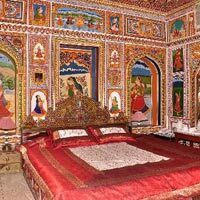 One of the most beautiful hotels that depict the culture of Rajasthan, Hotel Jamuna Resort is a 2 Star Luxury Resort that is located in Jhunjhunu, Rajasthan. 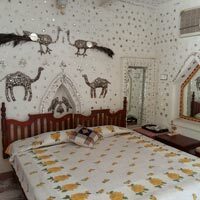 Being a regressive state, Rajasthan does not have many luxurious or upstate hotels, but Hotel Jamuna Resort compensates this lack. 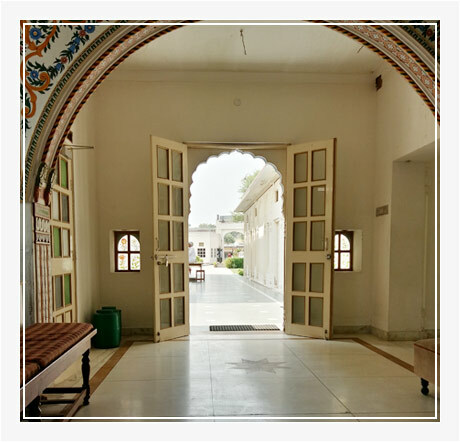 Experience our hospitality to know that it is like no other. 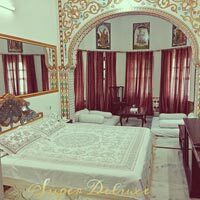 Feel like royalty in our extensive grounds, lush green gardens, vibrantly frescoed rooms, and a courteous staff who takes care of your every need. 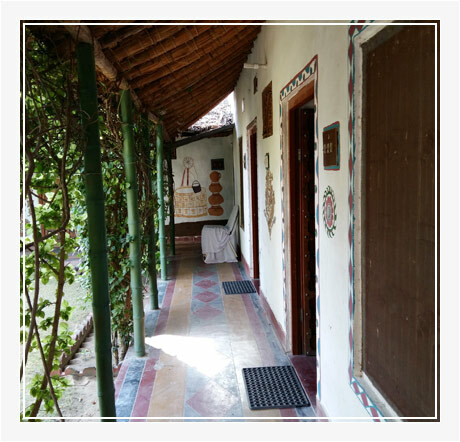 We also offer a wide array of authentic hut rooms as per your comfort and convenience, for an ethnic and traditional Rajasthani experience. Exclusively known for our personalized services, the hotel offers excellent accommodation and dining facilities at affordable costs.